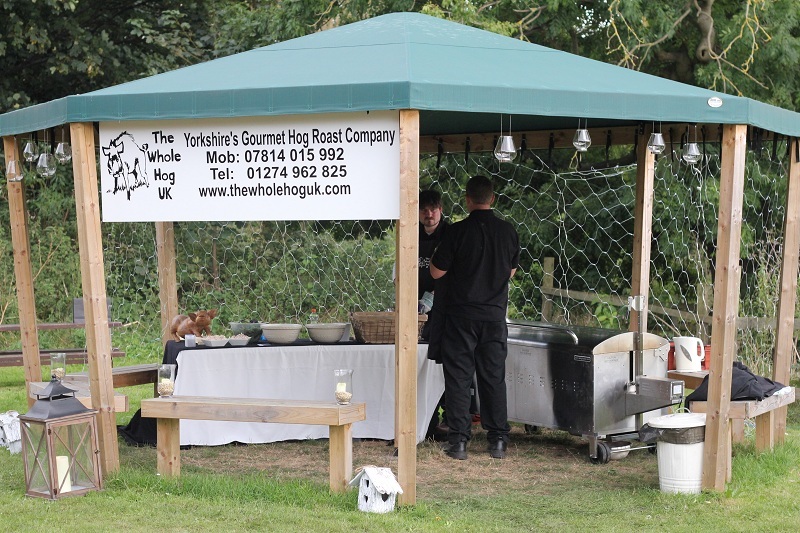 Based in Yorkshire we are a Hog Roasting company who cater for weddings, anniversaries, birthdays, corporate events, festivals or just a good old party with a large number of friends. 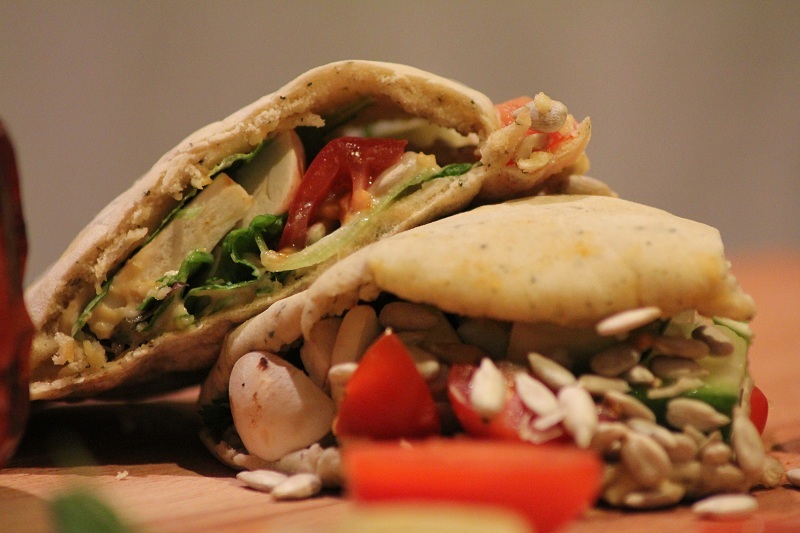 Having been in the catering industry for over 10 years we know the importance of high quality food. Be it for 50 people or 250 people we can feed entire parties with mouth watering pork sandwiches. 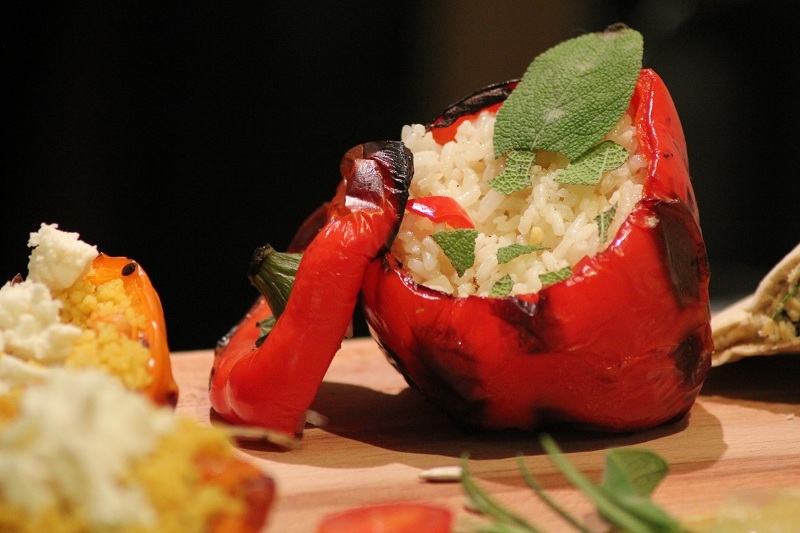 We differ slightly from your average hog roasters taking a more "gourmet" approach to our services. Due to this we can add a number of high class clients to our regulars list including, Chilled Events, Wharfebank Brewery, Denton Hall and The Box Tree. 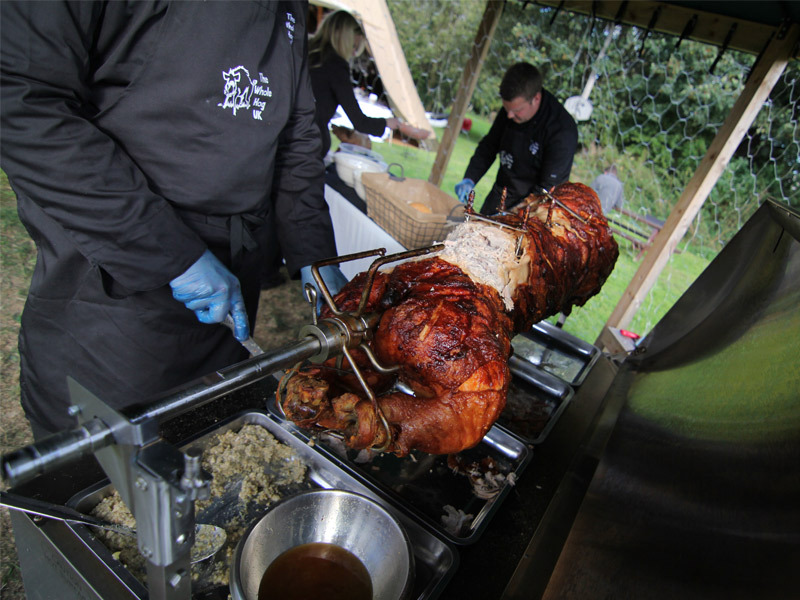 So if you would like an event within your main event then a Whole Hog hog roast is definitely for you. 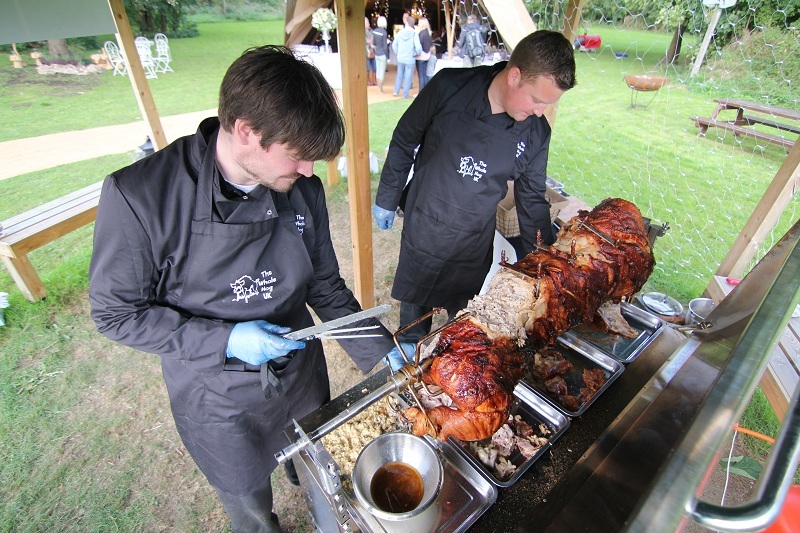 I used 'The Whole Hog UK' for my Wedding evening meal and it was absolutely perfect. All the food was to a really high standard and I'm still receiving compliments on how good the butties were now! It was a pleasure to deal with from beginning to end. Communication was spot on, very helpful and reassuring throughout and very professional with absolutely no hassle on the day. Couldn't have asked for more, thank you all so much! I have used various catering companies in the past but The Wole Hog Uk blow the competition away. Service was second to none and the food really was to a gourmet standard. Communication was spot on and they couldn't do enough to make sure our party went 100% to plan! Just looking for an excuse to have another now. Thanks guys. Used The Whole Hog Uk for my evening meal at my wedding. Met up with them a couple of times to discuss plans and probably pestered them more than the average customer (sorry) but they were always available to reassure me everything would be fine. 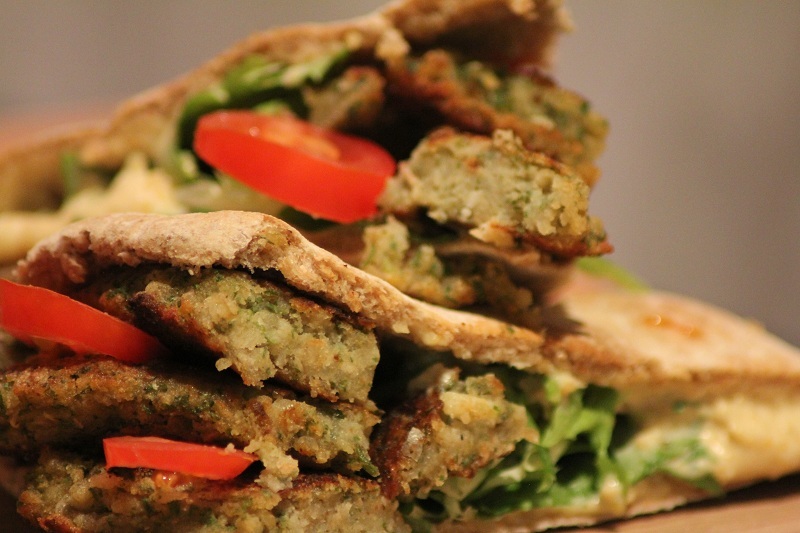 The food was well beyond expectation and the service was perfect. So glad I found a professional company who delivered what they offered and more, especially on our important day. Thankyou. 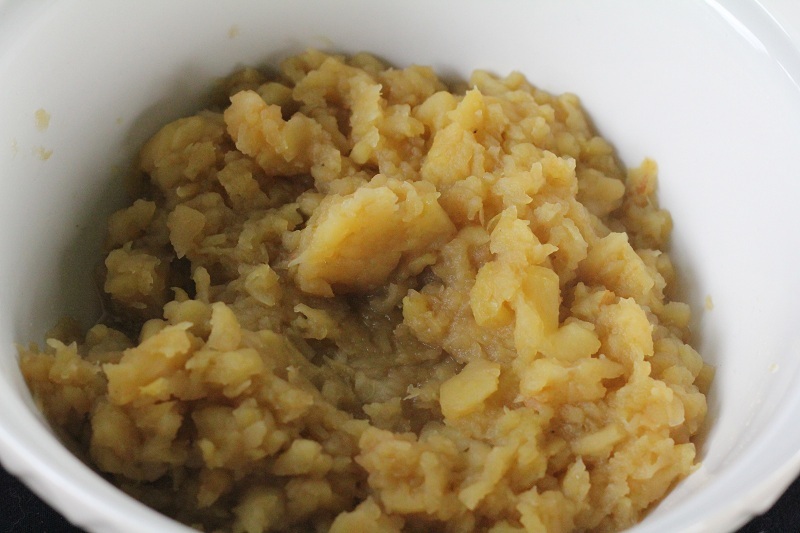 All of our produce is sourced locally, with homemade apple sauce, homemade stuffing, and lovely freshly baked bread, all ingredients are collected and prepared on the day of your event to ensure it is as fresh as possible. 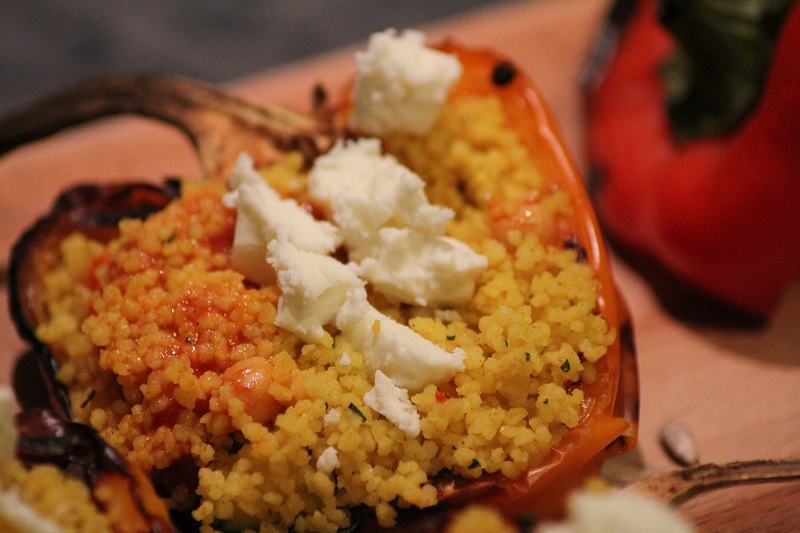 We can also provide a range of side dishes upon request, coleslaws, pasta or potato salads, and vegetarian options.